Breaking ground âSalted Carmelâ The reverse-style living brings your master and guest suites to the main floor for increased privacy. 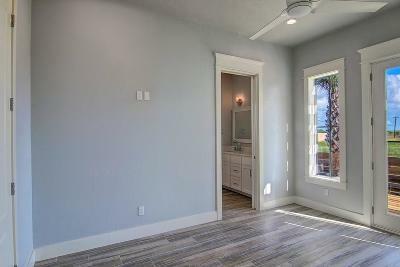 Both suites have their own en-suite bathroom with his and hers sinks. 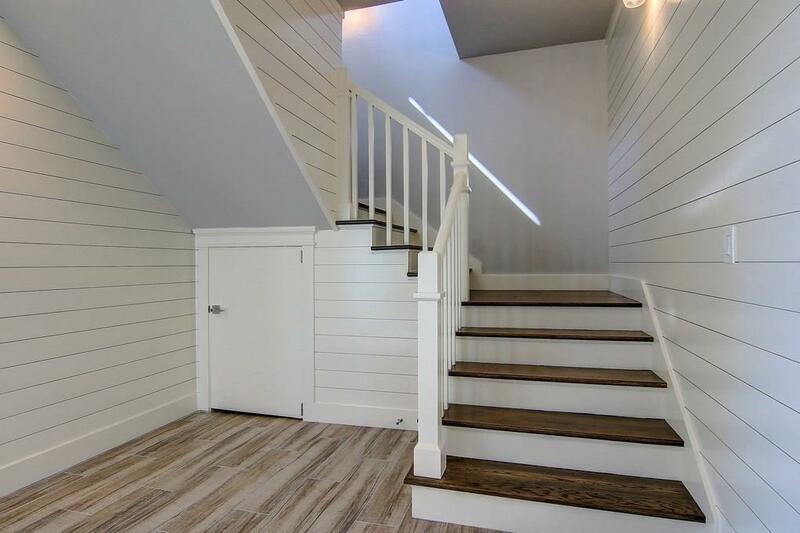 Walk upstairs to the second floor to reveal an airy, open concept living, dining and kitchen area with wood detail, great for entertaining friends and family. 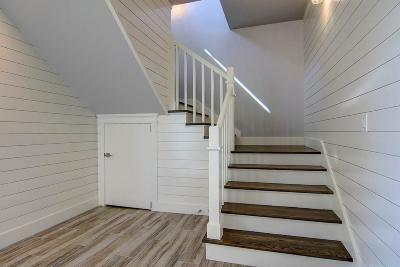 A bunkroom is tucked in behind the kitchen and includes its own bathroom. 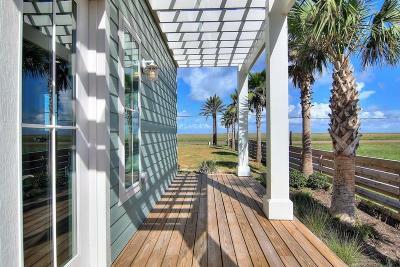 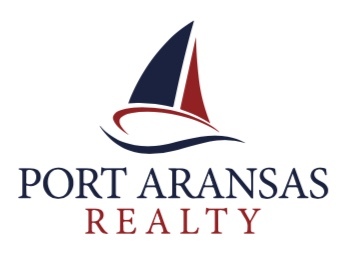 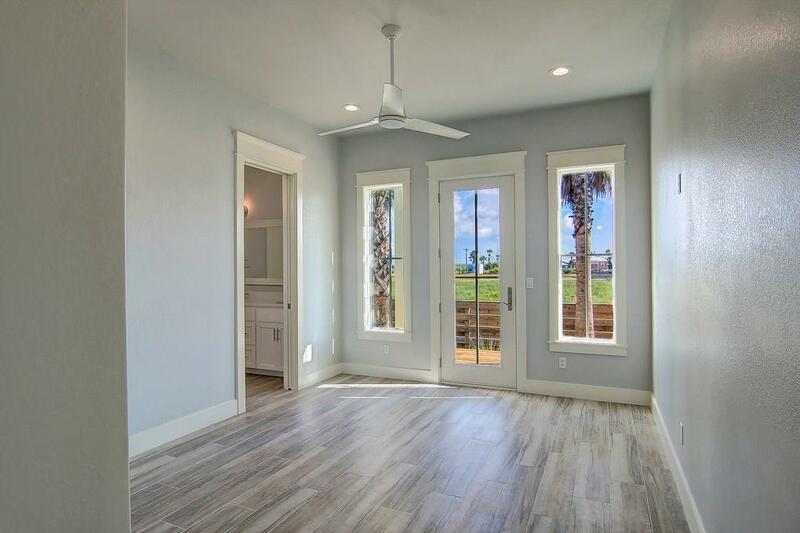 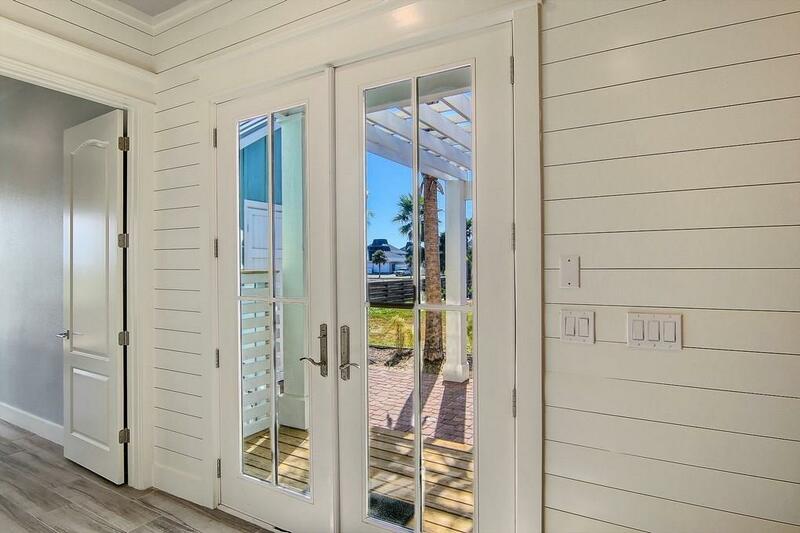 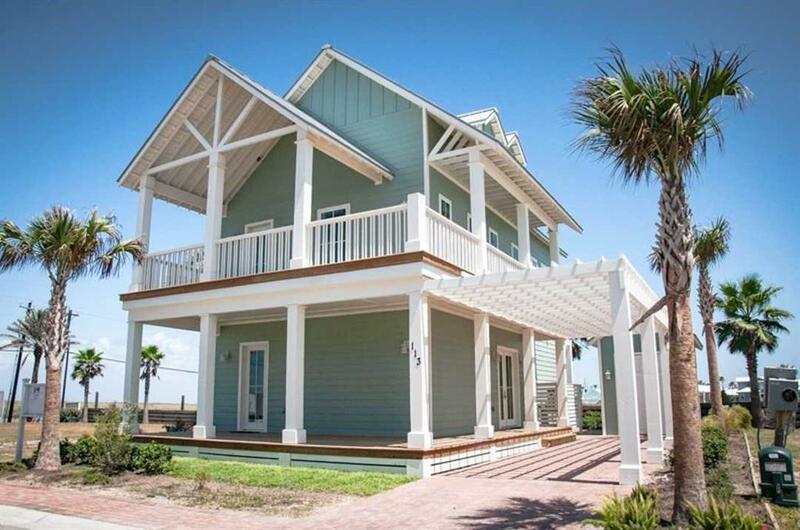 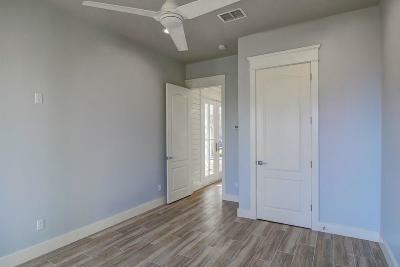 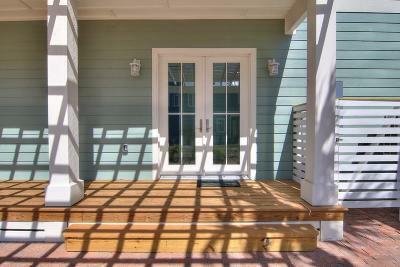 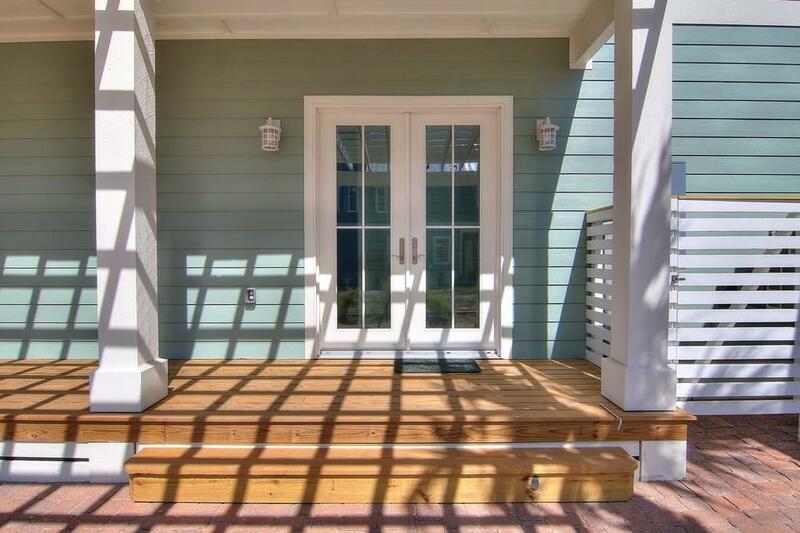 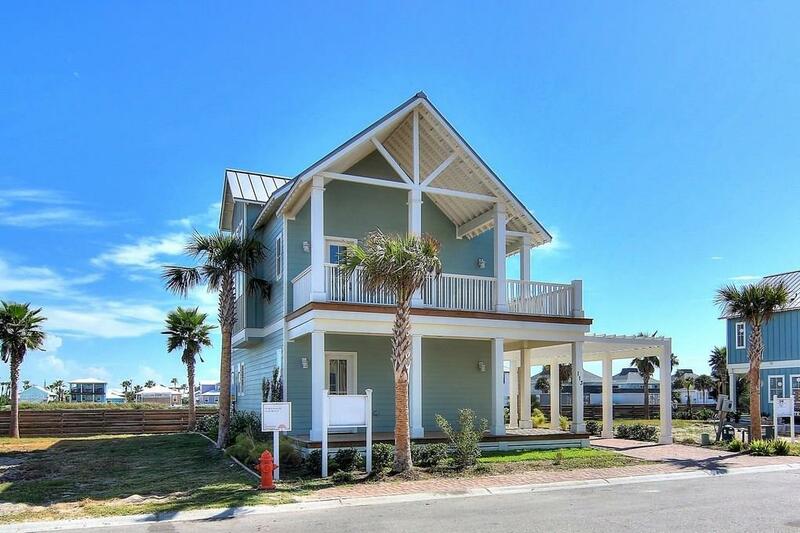 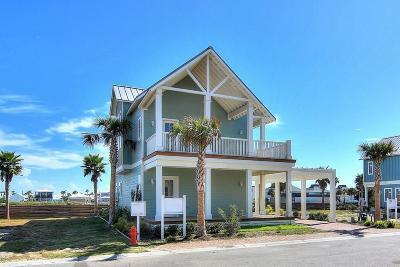 This unique cottage home overlooks Sunset Park and has two porches to curl up with a good book and enjoy the sunrises from the Gulf and the sunsets of the Bay. 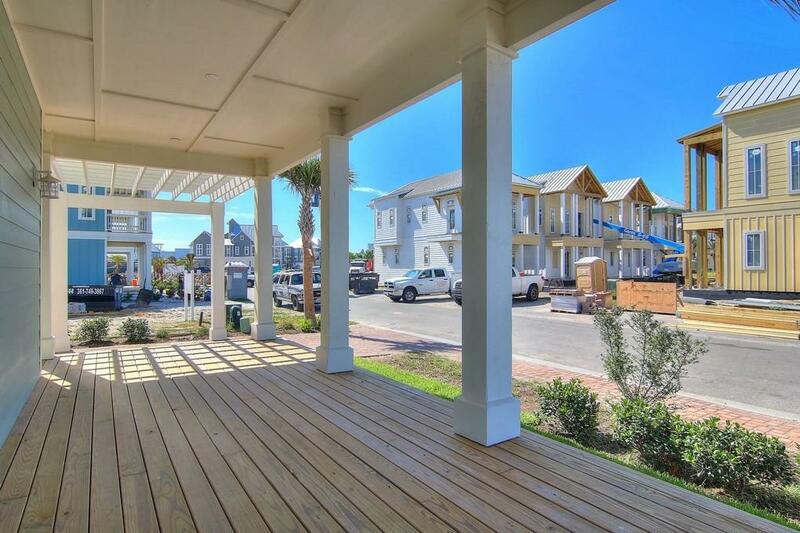 Scheduled for spring or early summer 2019 completion.